Welcome to this Bohemian artist's retreat, replete with old world charm and character. 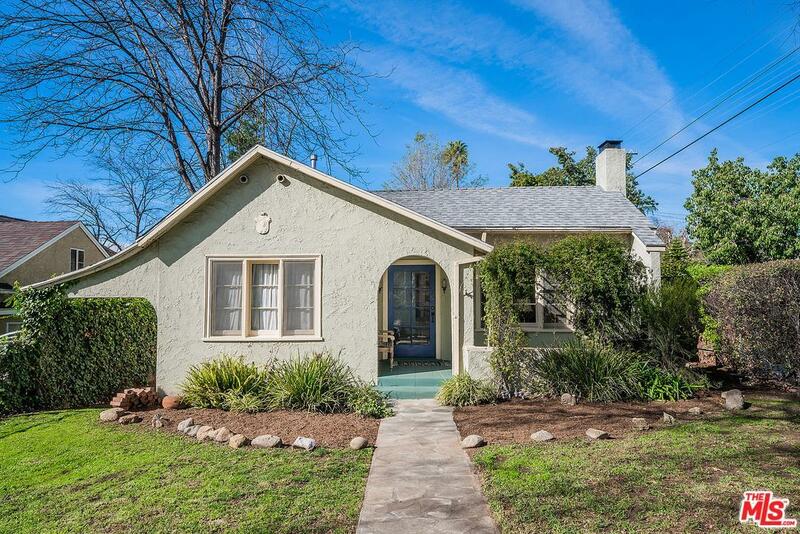 This 2 bedroom 1 bath has been lovingly restored, and is the quintessential California Cottage, with a beautiful mountain backdrop and close to lovely cafes, shops and restaurants in Pasadena. Tucked on a quiet and peaceful corner lot, the home boasts lovely natural light, several quaint patio areas to enjoy a cup of coffee in the morning (complete with view) and many upgrades such as a tankless water heater, central heat and air. Don't miss this gem!